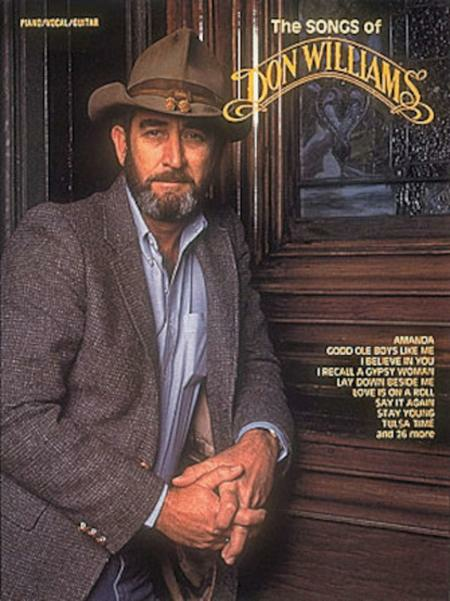 Performed by Don Williams. For voice, piano and guitar chords. Format: piano/vocal/chords songbook. With vocal melody, piano accompaniment, lyrics, chord names, guitar chord diagrams, introductory text and color photos. Country Pop and Traditional Country. 120 pages. 9x12 inches. Published by Hal Leonard.